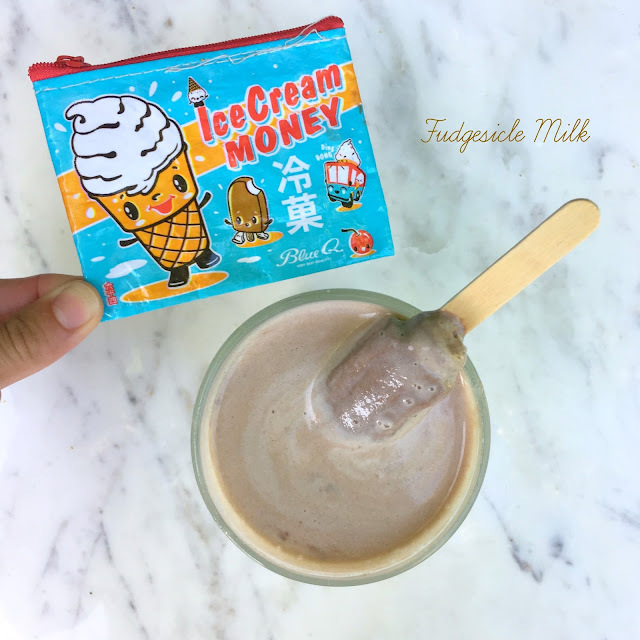 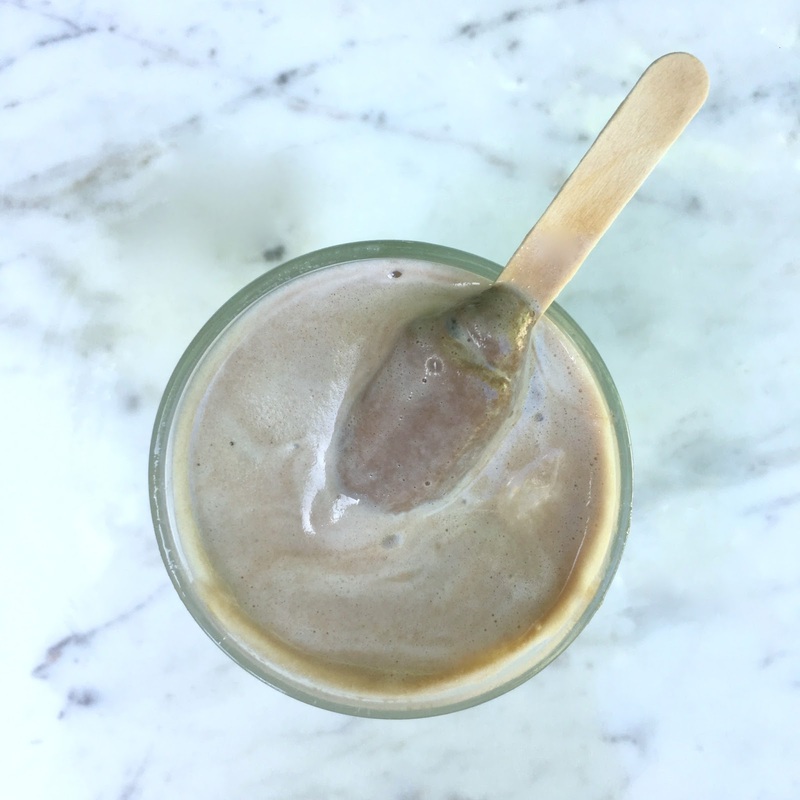 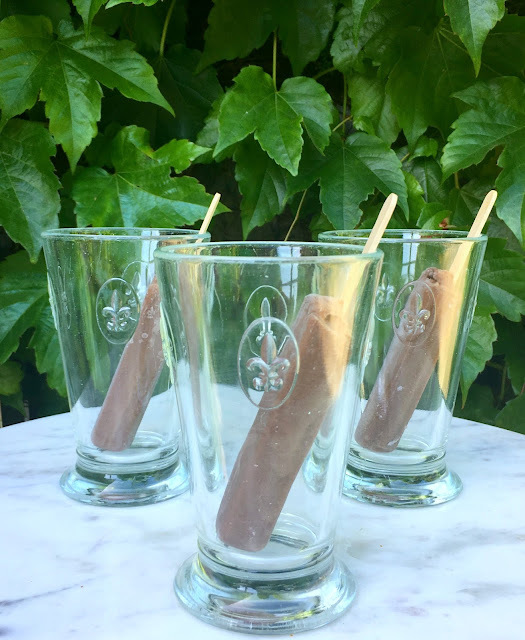 We love chocolate milk around here and summer is no exception. especially after we make Fudgesicle Milk. Ice Cream Money well spent. 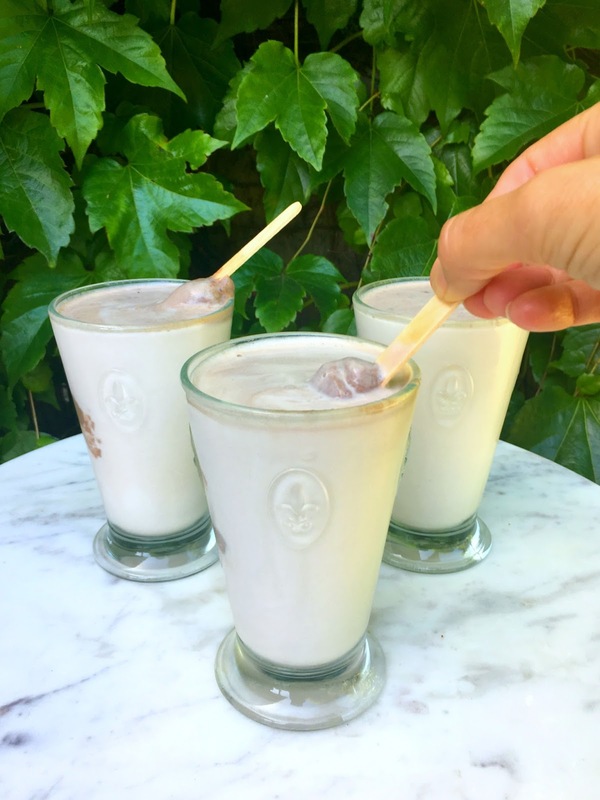 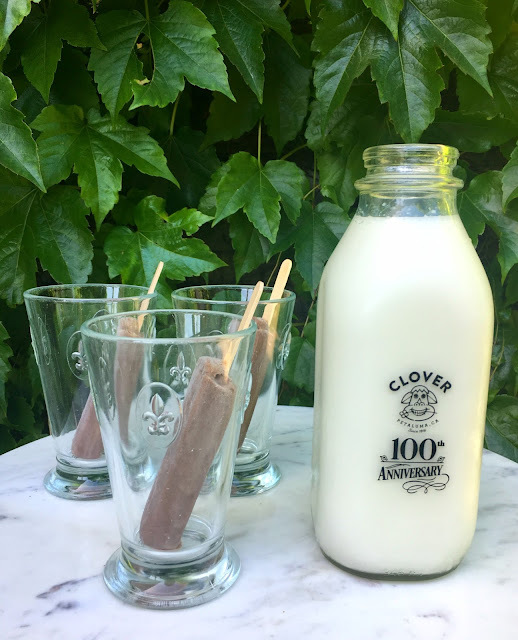 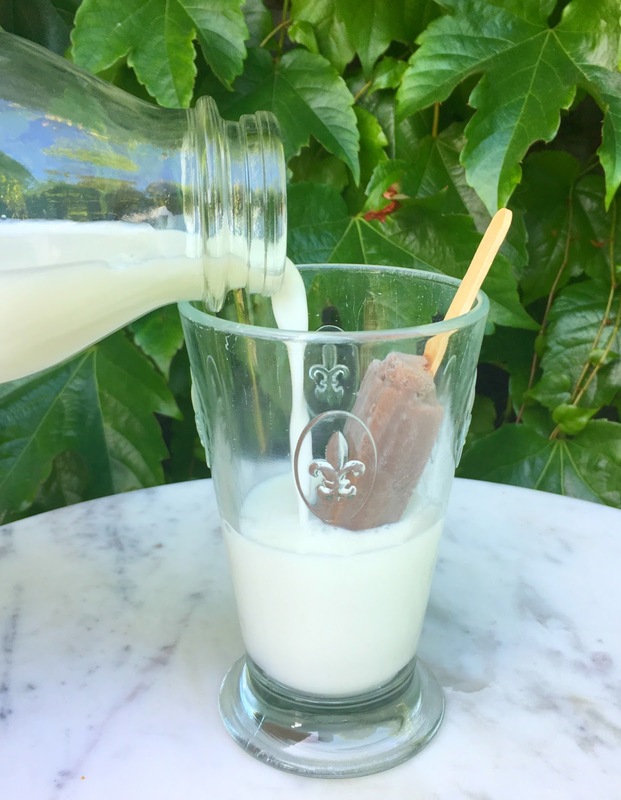 Thank you to Clover Sonoma for providing the marvelous milk for this post and helping us celebrate a Summer of cLOVEr!